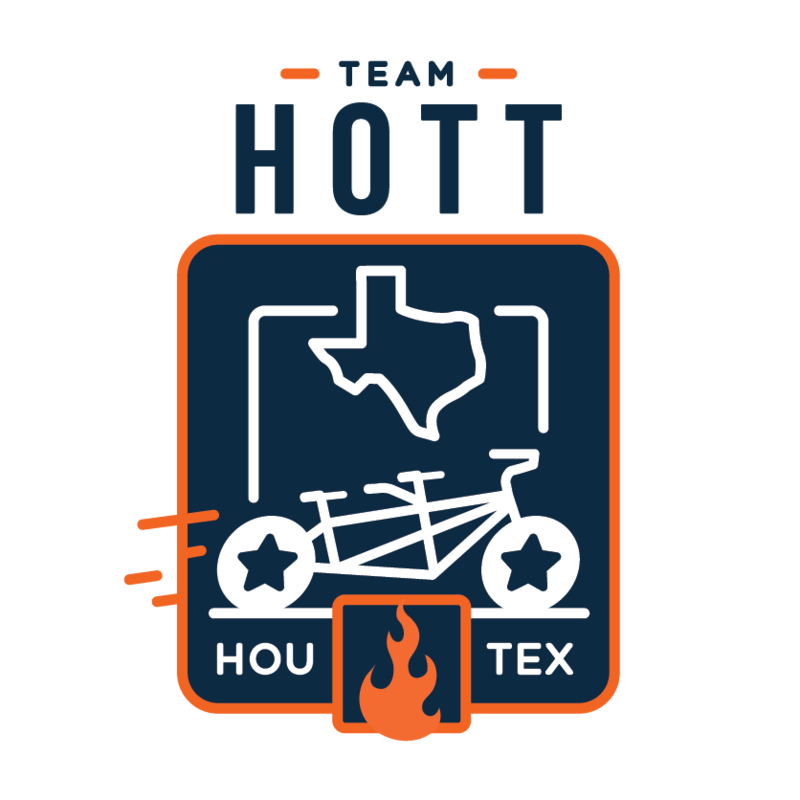 Houstonians on Tandems Together is a tandem club in texas that came to me looking for an identity. 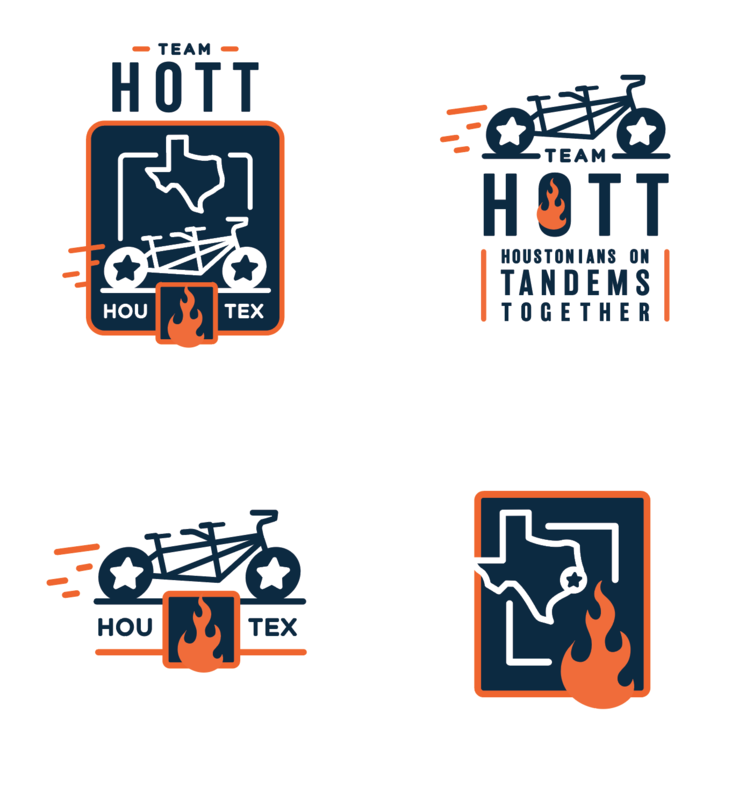 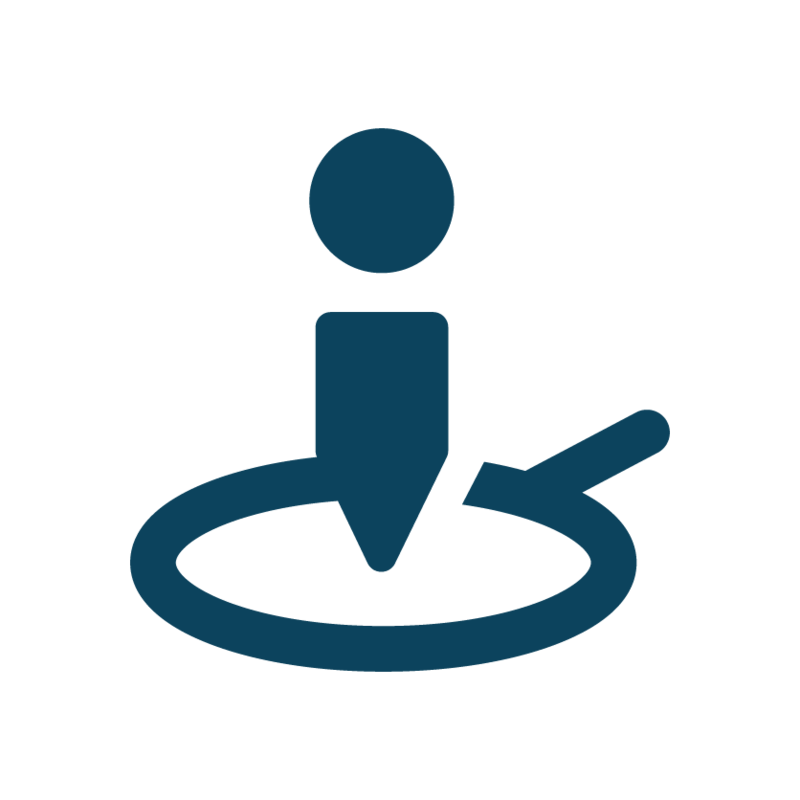 I came up with a multitude of marks for these guys, including texas focused illustrations. 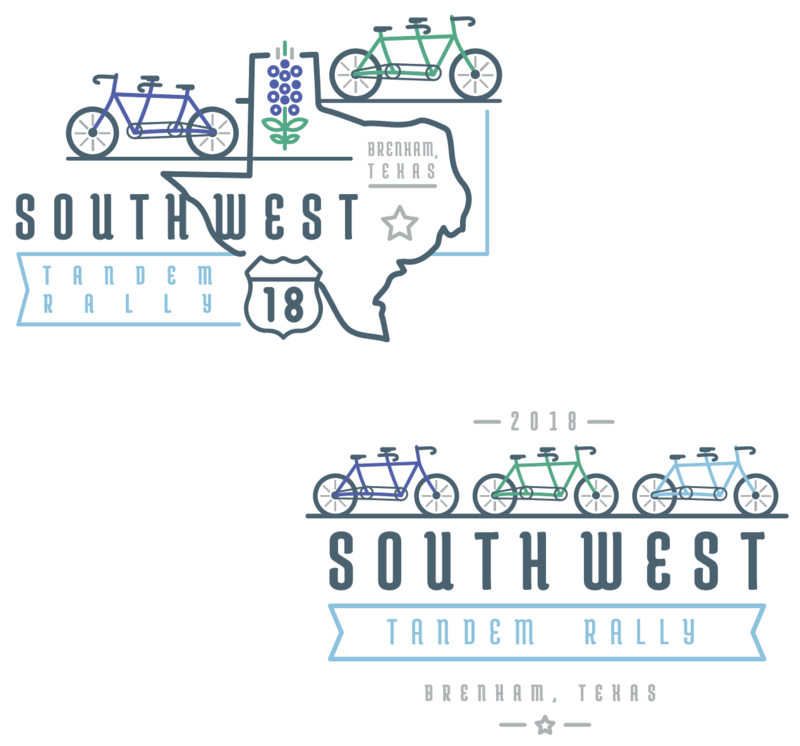 They also put on the southwest tandem rally this year, so view some of the work for that as well in the images below.